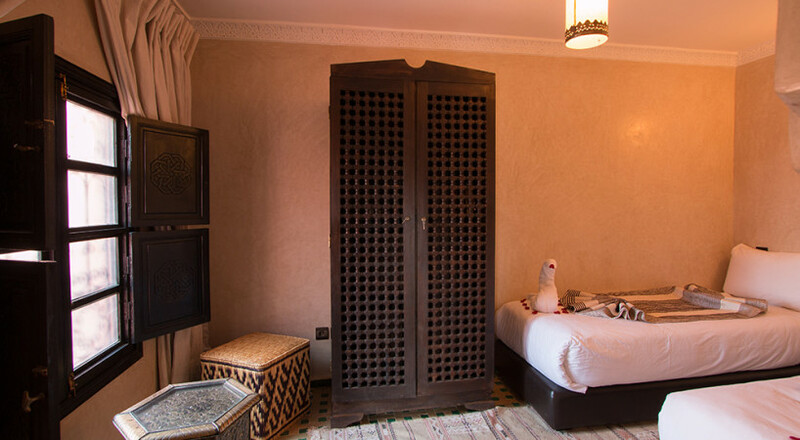 The professionally organised Origin Hotels’ golf packages are designed to allow guests to enjoy the exotic wonders of Marrakech. 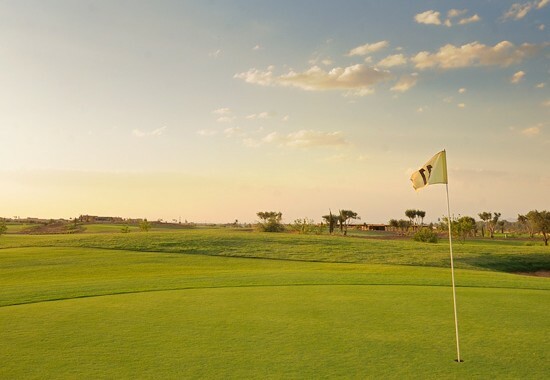 Our golfers range from individual players and groups to PGA golf professionals travelling with their guests. 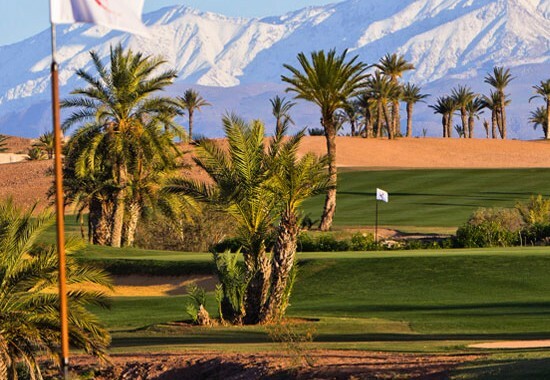 We also work with many specialized golf tour operators that can assist you finding flights or putting together a bigger itinerary. 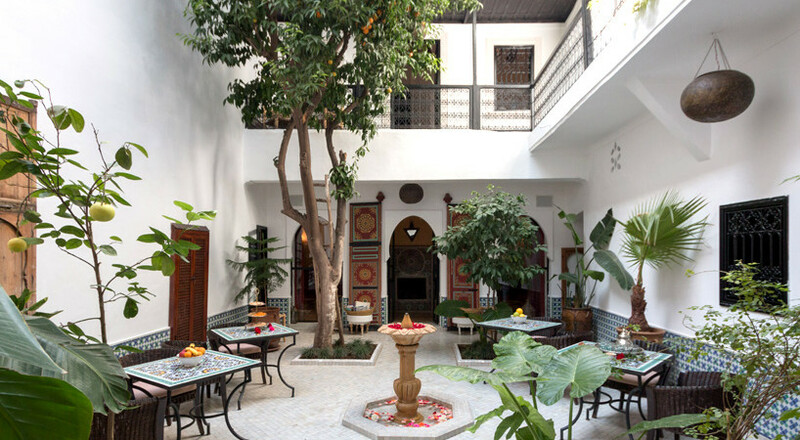 3 nights in an Origin Hotels riad including breakfast. 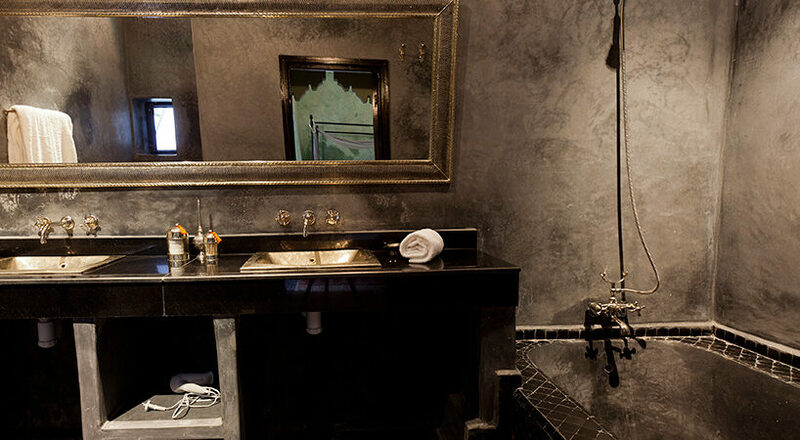 Small lunchbox on all golf days. 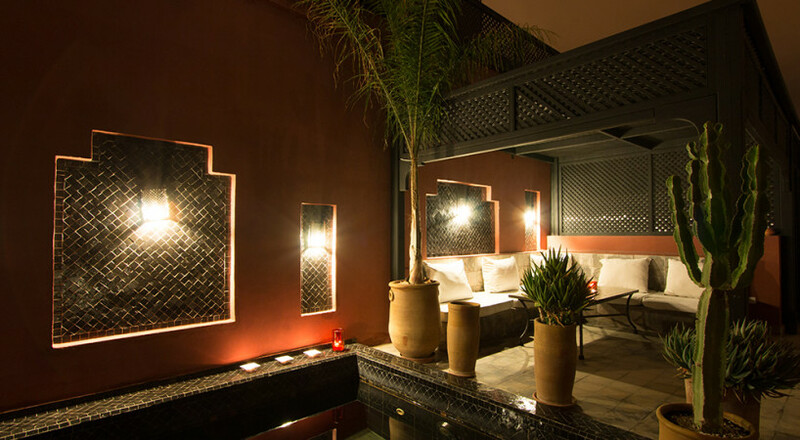 Transfers to and from the airport in Marrakech. 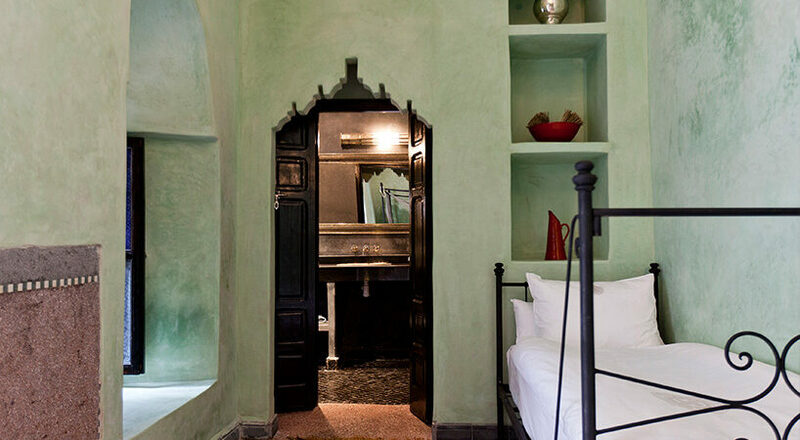 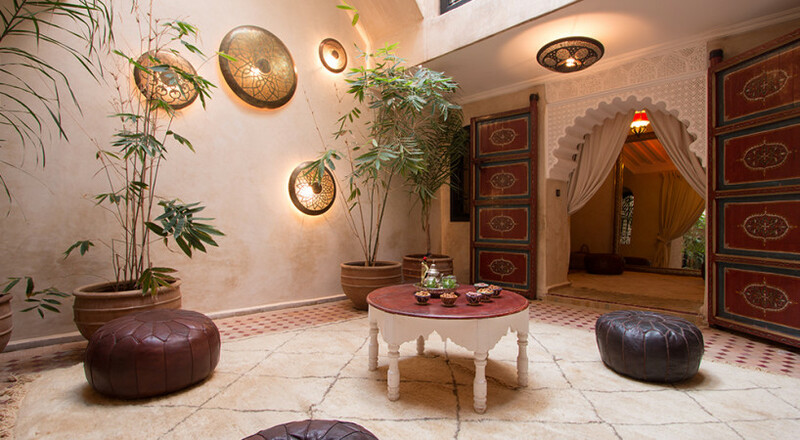 4 nights in an Origin Hotels riad including breakfast. 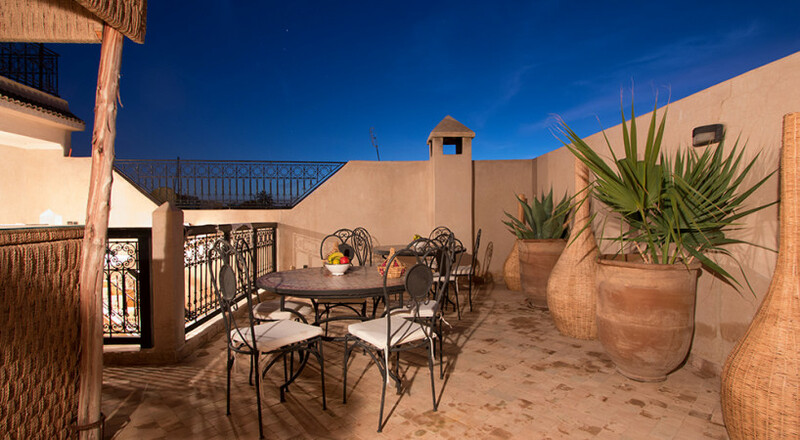 Transfers to and from the golf courses. 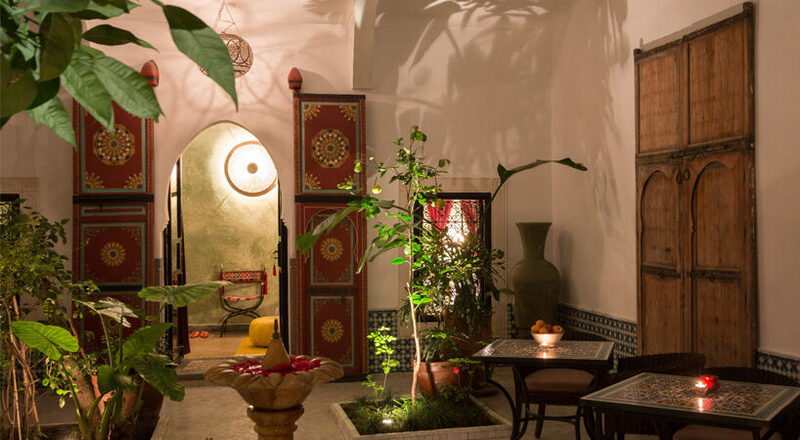 7 nights in an Origin Hotels riad including breakfast. 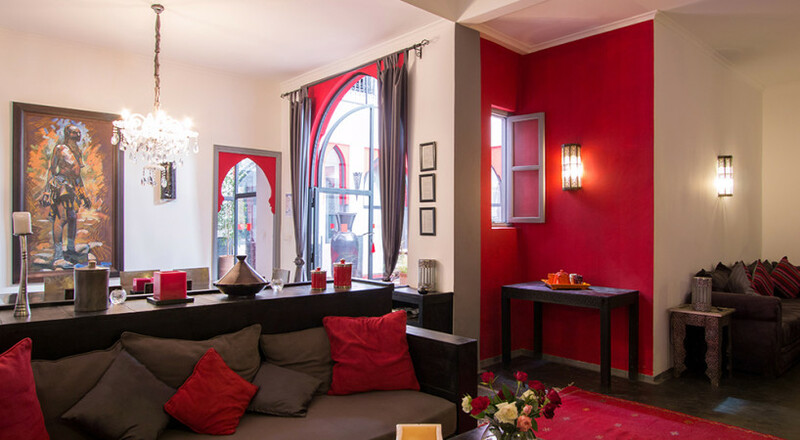 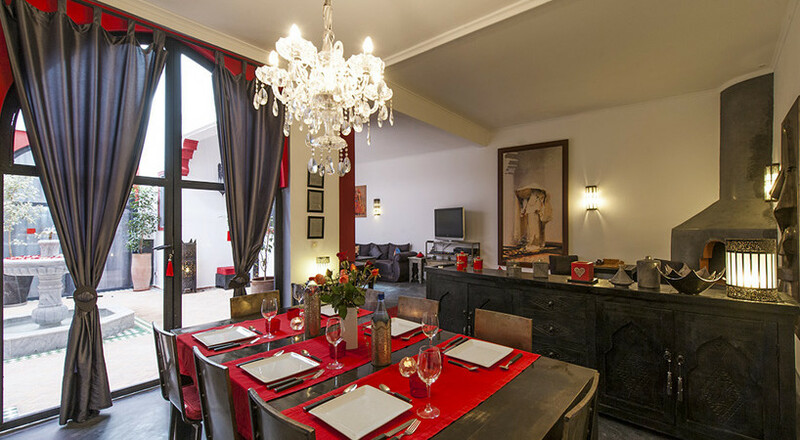 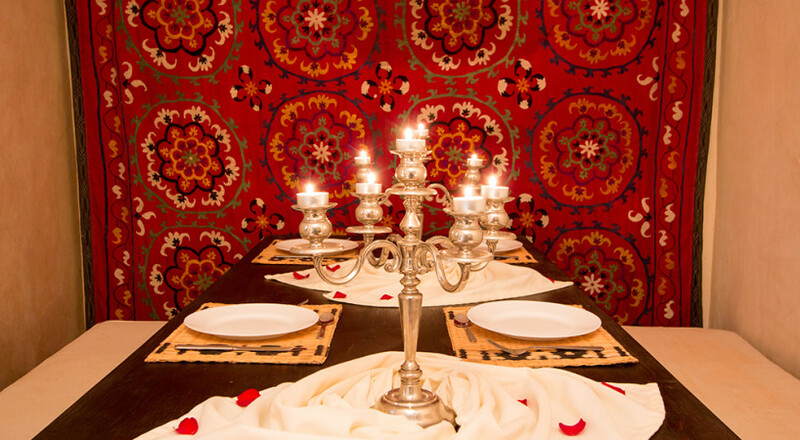 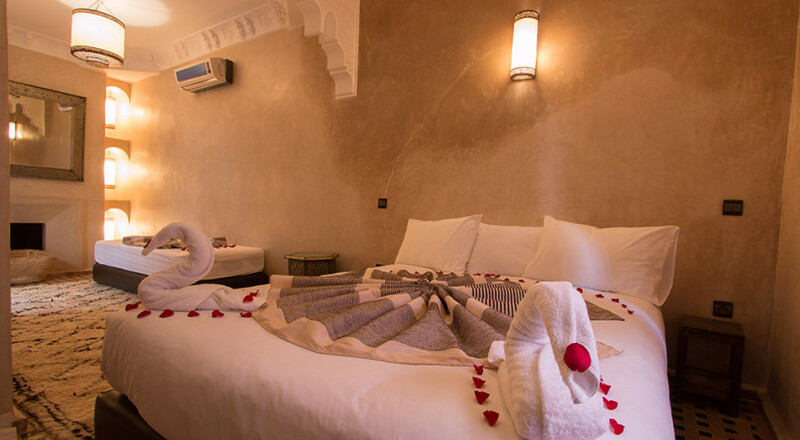 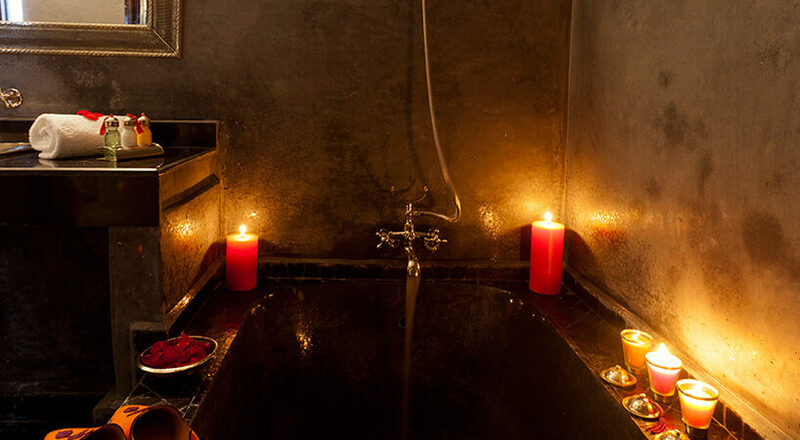 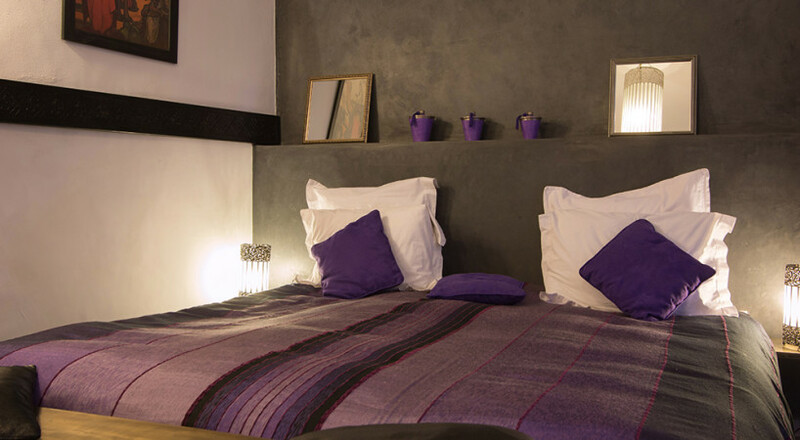 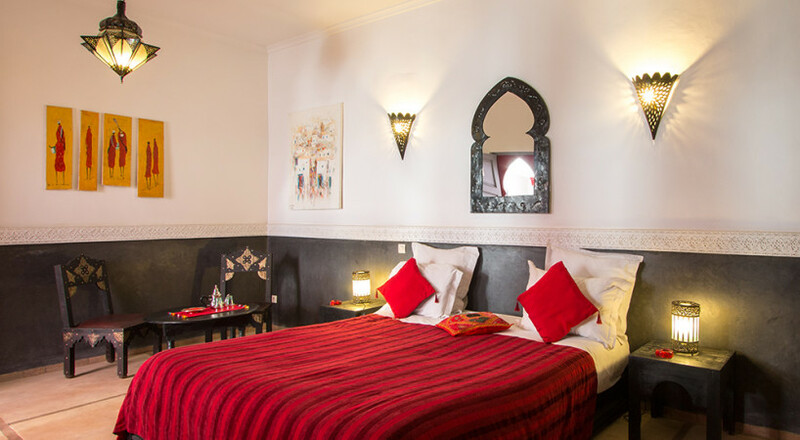 You are close to everything by lodging in the heart of Marrakech. 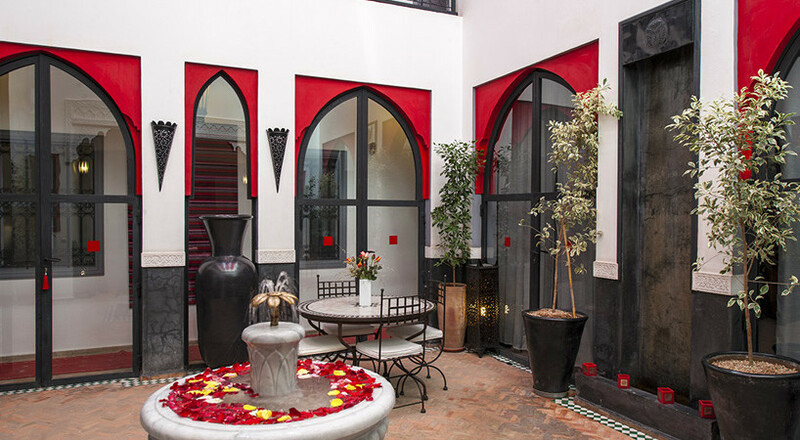 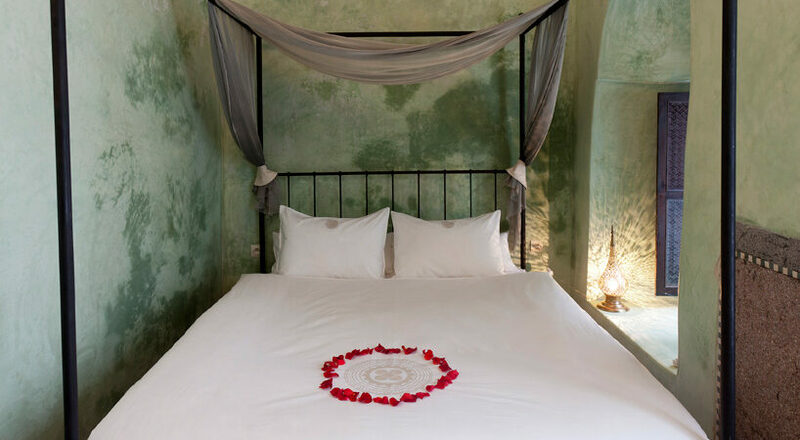 After a satisfying round of golf, you can choose to walk around in Marrakech’s bustling old town and market or just relax on the rooftop terrace or in the tranquil courtyard of your riad. 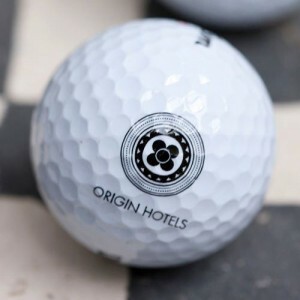 Origin Hotels is one of the largest and most reliable companies in Marrakech offering golf to riad guests. 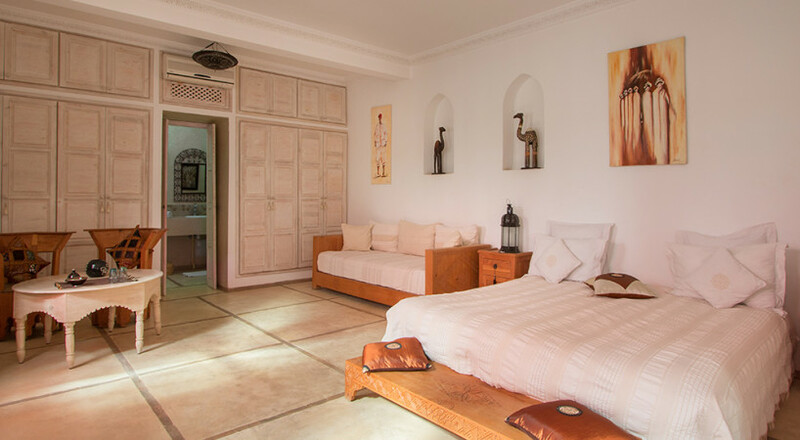 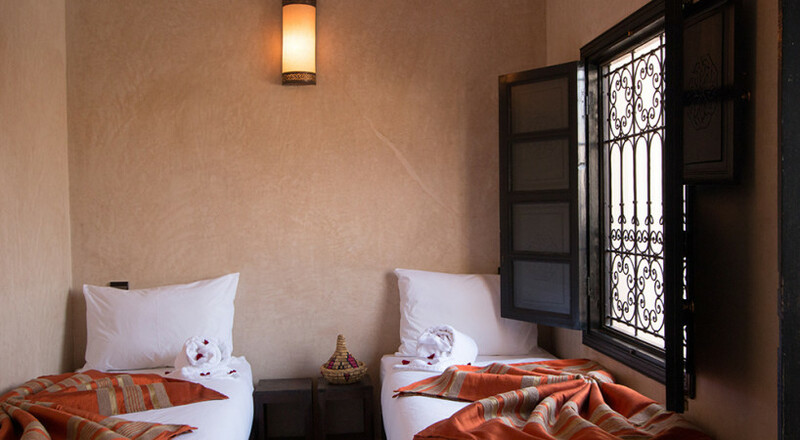 Golfers can choose between our riads Lhena and Alegria for their trip to Marrakech. 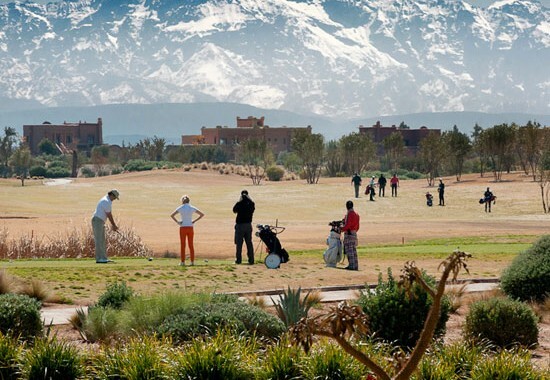 We book tee times at all golf courses around Marrakech and make sure that you get on time to the first tee.